Where can I view the amount of credits I have? 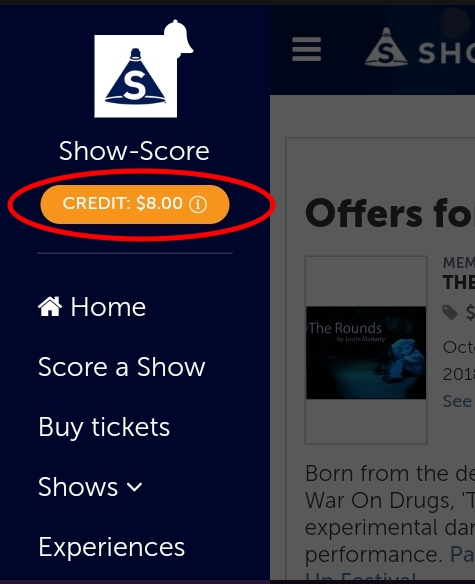 When logged in, you can always see the number of credits you have in orange at the top of the website. If you don’t see the orange item, that means you don’t have any Credits. You can also see your credits total on the “My Orders” page, which is one of the menu items underneath your picture in the upper right corner of the site.